SNAFU! 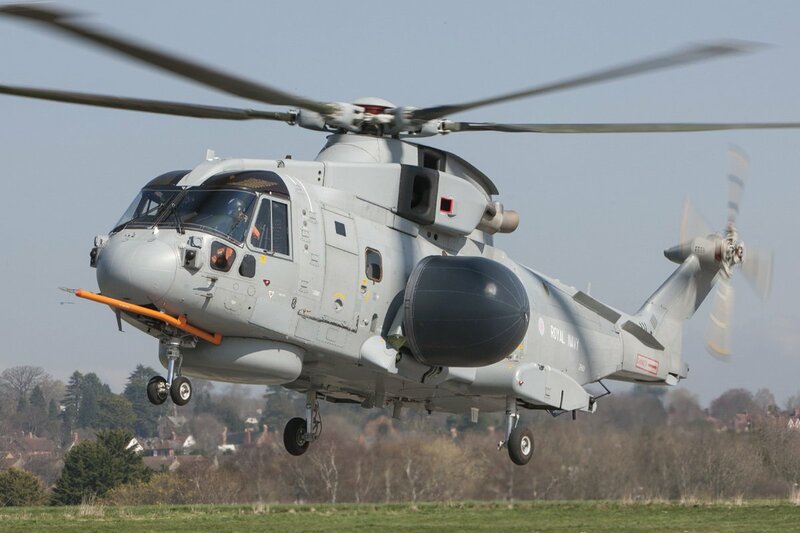 : Merlin Mk2 carrying the @ThalesUK Crowsnest radar. Merlin Mk2 carrying the @ThalesUK Crowsnest radar. I'm still wondering if and when the USMC will be trying to get a similar setup operating from a MV-22. I hope it doesn't because it will be a duplication of effort. The USMC has a couple of KC-130s shadowing its MEUs from land bases. We could borrow a few E-2Ds if they're needed. Back to basics! Don't duplicate assets that are available from other services! Focus on core competencies!